We have a great position for an RVN to locum at a busy practice in County Durham, this is to start ASAP and will finish around the start of August. We have a great opportunity for a Small Animal Vet to Locum at a friendly practice in County Durham. The position will require an immediate start with cover until at least July 2017. 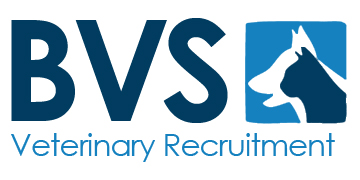 A new position has arisen for a RVN to Locum at a friendly practice in County Durham. This role requires an immediate start with an end date of around the end of August 2017. Competitive salary is on offer including other great benefits.  Small Animal Vet Locum required to start immediately at a busy practice in County Durham. This position will last for a minimum of 3 months.